The Engineering Scholars Program (ESP) is a highly competitive scholarship program that provides an opportunity for students to investigate careers in engineering and science. You will participate in engineering sessions, group projects, and special topic presentations with a diverse group of peers from all over the country and around the world. ESP provides a weeklong look at engineering careers in areas like mechanical, computer, environmental, electrical, chemical, biomedical, civil, geological, and materials. Hemlock Semiconductor will once again be offering 30 scholarships aimed at Midland, Saginaw, and Bay County students who have expressed an interest in STEM education (science, technology, engineering, and math) or have demonstrated scholastic success in those subjects. The scholarship will cover the tuition, boarding, and transportation to attend ESP. In order to help students pursue their dreams, Anderson Development Company sponsors a number of scholarships for graduating seniors who are interested in pursuing science and technology degrees. The deadline for two of these scholarships are approaching, so if you are interested and meet the qualifications, please get your applications in. The scholarships are funded by Anderson Development, but the Lenawee County Educational Foundation (LCEF) administers them, so please submit your applications to LCEF by following the links below by February 28, 2018. Adrian High School Scholarship – one Anderson Development Company – AHS Scholarship for $1000 will be awarded to a graduating senior from Adrian High School who plans to study chemistry or engineering. Please click here for more information. 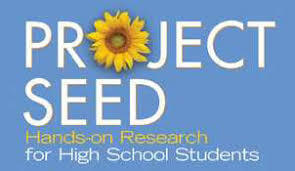 Environmental Science Scholarship – The Anderson Development Company Scholarship was established in 1998. Two $1000 scholarships will be awarded to Lenawee County graduating seniors, who are pursuing a degree in Environmental Science. Please click here for more information. The scholarships are intended to assist former SEED participants in their transition from high school to college and consist of up to $5,000. 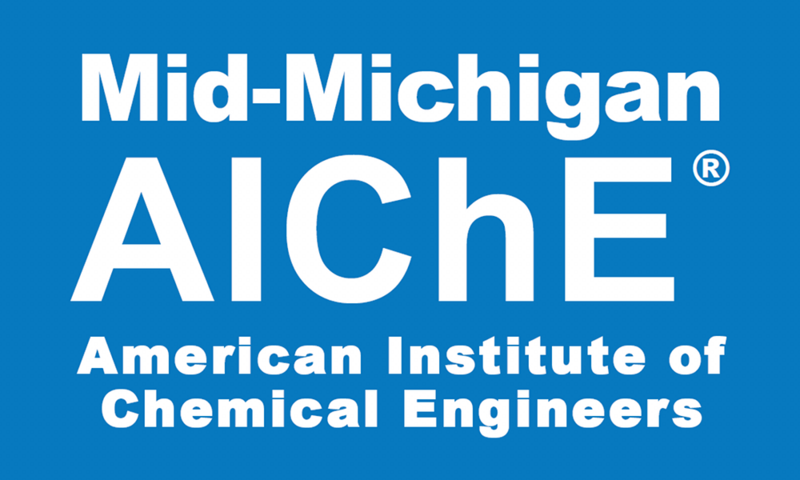 To promote the vision of the American Institute of Chemical Engineers (AIChE) by offering financial support to high school seniors who wish to study and ultimately become professionals in the field of chemical engineering. The scholarship will reward past academic performance as well as school and community involvement. It is not strictly based on financial need. It is intended for a student who has demonstrated a high proficiency in core academic courses and who has a high probability of success at obtaining a chemical engineering degree. 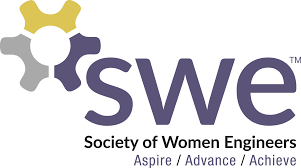 The SWE Scholarship Program provides financial assistance to women admitted to accredited baccalaureate or graduate programs, in preparation for careers in engineering, engineering technology and computer science. In 2017, SWE disbursed approximately 233 new and renewed scholarships valued at more than $715,000. All SWE Scholarship applicants must be planning to attend a school ABET-accredited programs. Undergraduate applicants must be planning to study an ABET-accredited program in engineering, technology, or computing in the upcoming academic year. Masters and PhD candidates must be enrolled or accepted at a school with ABET-accredited programs in engineering, computing, or technology. Support and mentroing throughout their three year teaching commitment. Scholarship stipends can be applied to tuition, books, room and board, and other education-related expenses and are renewable up to three years. Scholarships cannot be applied to expenses retroactively. 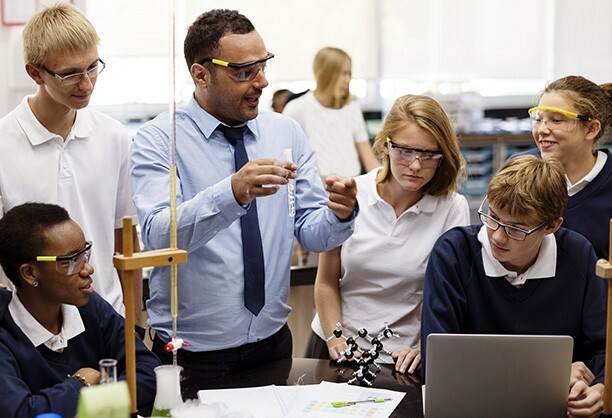 The ACS-Hach Second Career Teacher Scholarship is awarded to professionals in the chemistry field pursuing new careers as high school chemistry teachers. Support and mentoring throughout their three year teaching commitment. The scholarship can be applied to tuition, books, room and board, and other education-related expenses and are renewable up to 3 years. Scholarships cannot be applied to expenses retroactively. 3. Scholarship applicants must enroll in a fully accredited university or college in a country where Rubber Division, ACS has a resident subdivision or partner organization – currently USA, Canada, Mexico, Brazil or India. These scholarships are for students pursuing the energy management option within chemical engineering. The awards are typically given to juniors and seniors and are awarded on an annual basis. Award amounts are in $3,000 to $4,000 a year range. 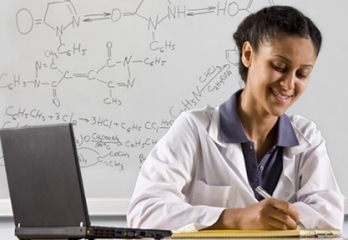 These scholarships are available to chemical engineers minoring in paper or paper majors. Scholarships are available only during semesters in which the student is taking a PAPR prefixed class. 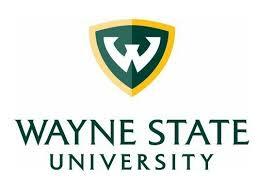 Award amounts are between $1,620 and $7,157.60 per semester. 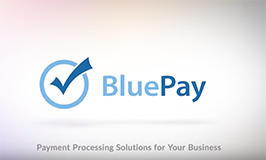 Applications must be made to the Paper Technology Foundation. This scholarship started in the fall of 2006. This will be a nominal award (about $500). All chemical engineering students in good standing are eligible to apply, but only one or two awards will be given. This annual scholarship is provided by BMW AG in recognition of its commitment to excellence in engineering. BMW is world famous for designing and building luxury, high-performance passenger cars and motorcycles. The company is also a leader in developing and manufacturing high technology, high performance internal combustion engines. This scholarship is in support of the SAE Foundation to ensure an adequate supply of well-trained engineers for the future. 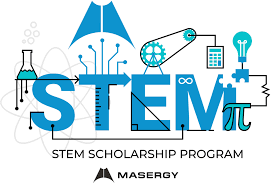 Masergy is proud to support the next generation of science, technology, engineering and math (STEM) students by providing two scholarships of $5,000 each to students demonstrating excellent promise in their area of study. As an innovator in the tech industry, we understand the importance of the STEM fields and are advocating for the industry’s future leaders by assisting their efforts toward a degree. Any student planning to attend or are currently attending a four-year accredited university in the United States with a major in a STEM field may apply. Masergy will grant a $5,000 scholarship to an undergraduate or graduate student to be used toward their degree. The goal of the Program is to increase the persistence to graduation among underrepresented and underserved STEM college students. The financial support of the HENAAC Scholars Programs helps these students focus on their coursework so they can graduate on time, enter a STEM profession, continue to serve as a role model for future generations, and secure the country’s place as the finest technological leader in the world. The HENAAC Scholars Program awarded its first scholarship in 2000, thanks to the support of the Ford Motor Company. Since its inception, the HENAAC Scholars Program has shown tremendous growth and has distributed over $3,600,000 in educational grants to over 1,300 outstanding and deserving recipients. Today, the HENAAC Scholars Program offers three types of scholarships: Corporate/Government Sponsored Scholarships, Special Recognition Scholarships, and In Memoriam and Personal Tribute Scholarships. 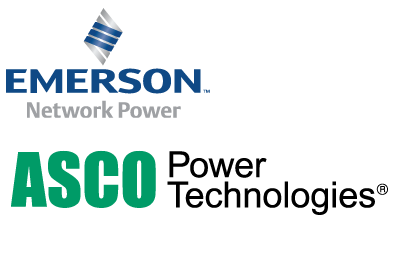 ASCO, a brand of Emerson, has been the world’s leading manufacturer of comprehensive flow control and pneumatics solutions for over 100 years. We are proud to offer our college engineering scholarship program aimed at rewarding exceptional undergraduate and graduate students pursuing a career in manufacturing and processing engineering. The award will consist of two, $5,000 scholarships to U.S. engineering students who are pursuing careers in industrial automation-related disciplines. Additionally, $1,000 grants will be made to the engineering departments of the colleges in which the winners are enrolled. The scholarships are merit-based and will be awarded on the candidate’s potential for leadership and for making a significant contribution to the engineering, instrumentation, systems, and automation professions, particularly as they relate to the application of fluid control and fluid power technologies. 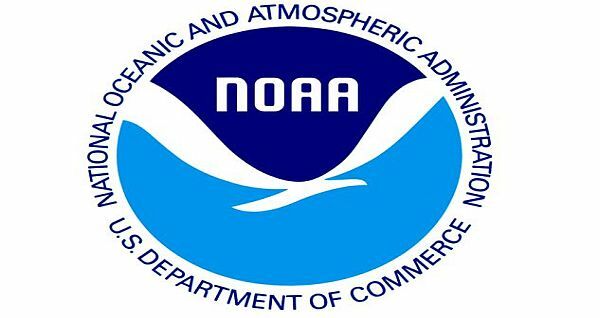 Scholarship recipients may be eligible for an internship. Each year, 10 scholarship recipients visit our headquarters in Palo Alto for a full-day workshop to learn about our work, see demos of our products, and meet Palantirians. 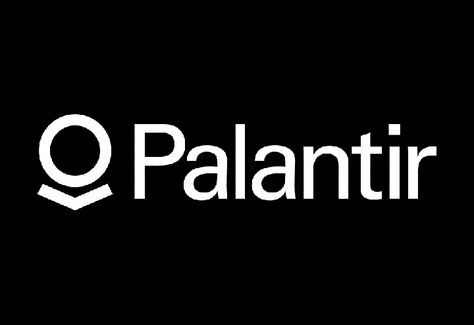 All scholarship recipients are awarded grants of up to $10,000 to support their education, and select participants are offered a Palantir internship. The NDIA Michigan Chapter wants to encourage young people to become excited about Math and Science in order to make better informed career choices involving Science, Technology, Engineering and Mathematics (STEM), for the betterment of our country. 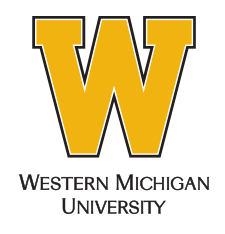 The Michigan Chapter is committed to support formal education in the sciences and policies to ensure a viable workforce in Michigan. The Chapter desires to award scholarships of up to $1,000 per recipient for competitive students currently planning to pursue STEM related disciplines for the 2018-2019 academic year.